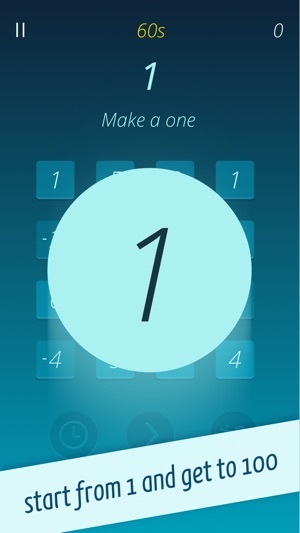 Welcome to Numberful, the one of a kind number puzzle game where you get the power of math in your hands. Connect the numbers on the board that add up to the target!! 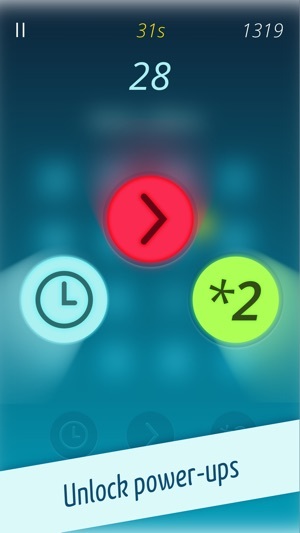 The challenge comes from a 60 seconds countdown timer that will constantly ramp up the difficulty for you! 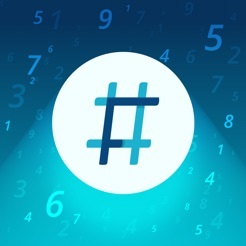 If you love number based games, then Numberful is indeed what you are looking for, because you get an amazing way to train your brain and enhance mental flexibility unlike never before! The game starts from 1 then goes up to 100, and the difficulty will soon ramp up as you get to numbers such as 15-20 or more, since this will require a lot more attention and critical thinking. 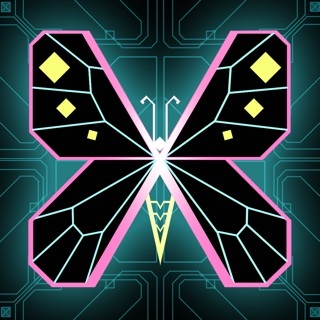 As you play you will be able to encounter a wide range of bonuses which randomly appear throughout the game. You can obtain time bonuses all the time, but others like Double Points, Skip Number or Time Freeze have to be unlocked as you play! 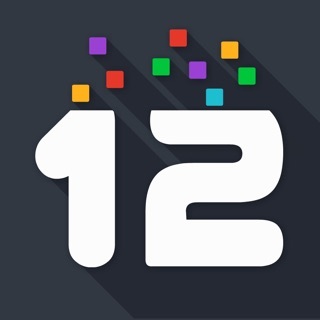 In Numberful your main target is to reach the highest number possible within the time limit, all while dealing with the high difficulty and all the other challenges that appear as you play. You love numbers? 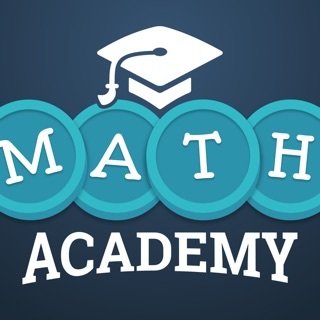 See how good you are at math right now, download Numberful and take your math skill to the next level! 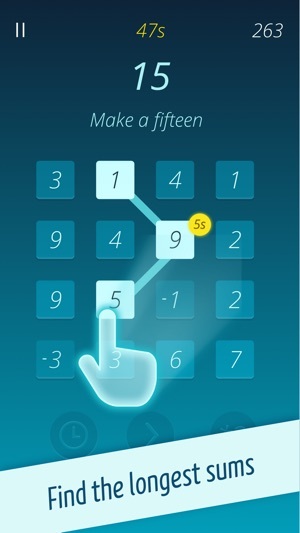 Download this game if you're truly dedicated to learning and enhancing your mathematical abilities. You build your way up as you learn. You have work fast, too many ADs. Other than the ADs great mind thinking game.